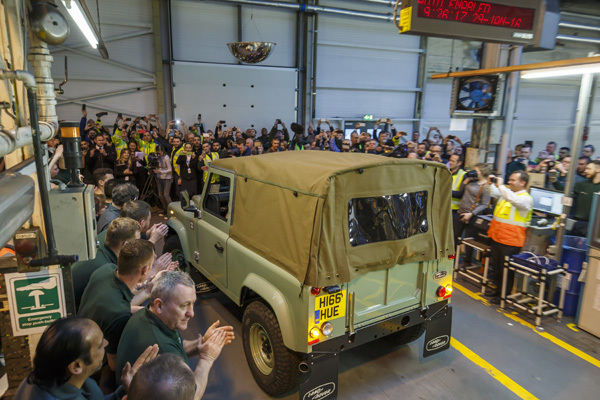 One of the last built Land Rover Defender Heritage models goes under the hammer in Germany next month. 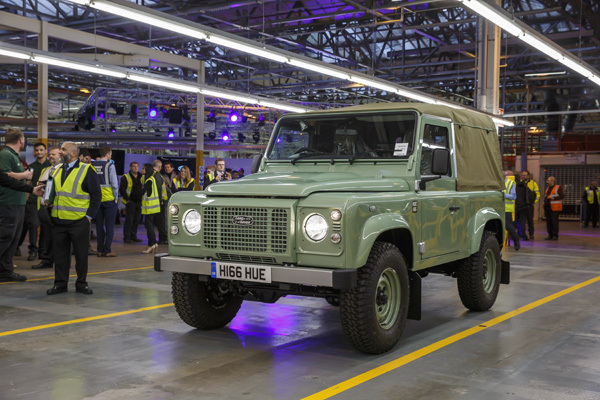 The Defender 90 Heritage will be the prize for one of 25 lucky bidders participating in this private sale hosted by Sotheby’s Hamburg. The price is expected to exceed €50,000 with all the proceeds going to a children’s home in Kenya. 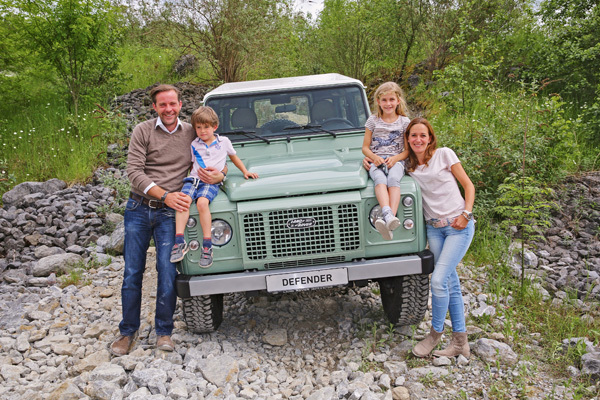 Originally won as part of a Land Rover Germany competition called ‘Defender Moments’, which engaged owners and lovers of the vehicle to share their pictures and memories. 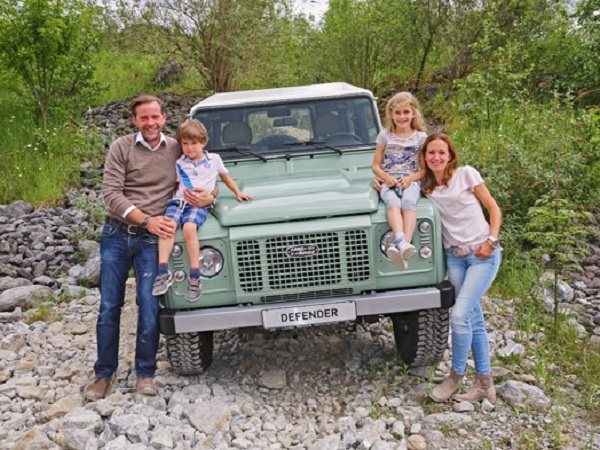 This last Defender 90 from Germany’s allocation went to Oliver Drewes from Lower Saxony who sent in a picture of a Defender being used as bus transportation in Africa. 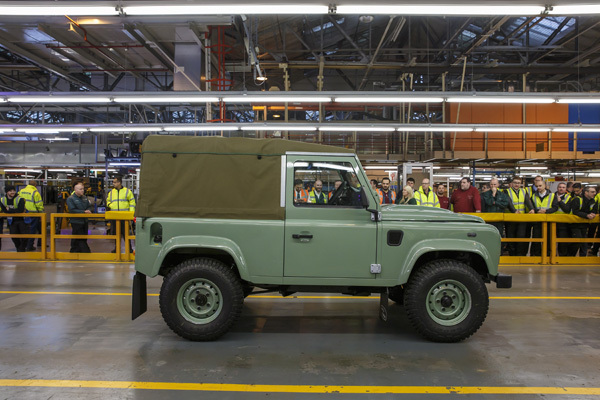 Now this 2016 built Land Rover Defender in classic Grasmere Green can help in Africa much like many of its siblings have, with all proceeds being donated to the Furaha Phoenix Children’s Home near Mombasa, Kenya. Home to more than 50 street and orphan children, the charity supports these kids by giving them an education and hope of a future. Some of the money donated from the auction will go towards the purchase of a school bus to support the activities that the Furaha Phoenix home organise.